There are a lot of people who cant start their day without their morning cup of coffee. For many, it is a ritual. And just having the coffee is not enough. It has to be sipped from the perfect mug as well. Sometimes you can buy this mug online or from the market. 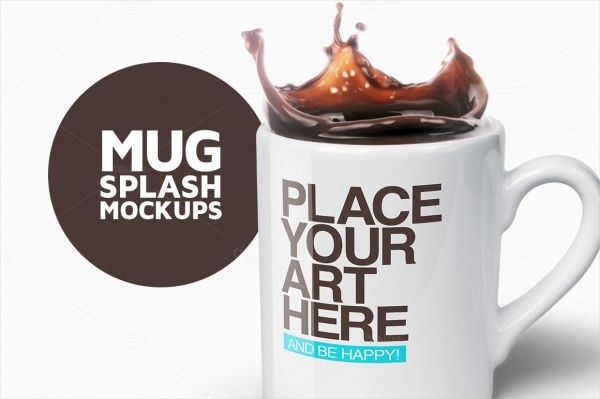 But, if you think you are an artist yourself, and would like to design your own mockup to be printed, then this compilation is for you. 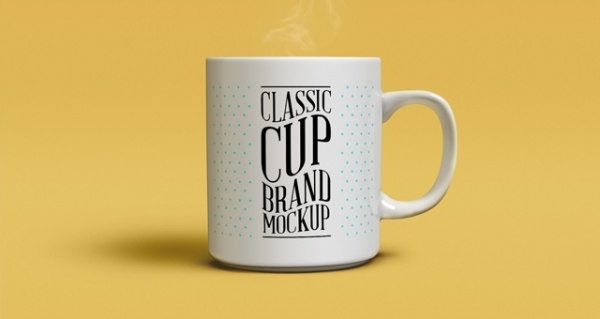 These Product Mockups are a really useful resource, as it is not just about the mug, but also about the artwork, which can easily be reproduced on various other designs, including posters for a new café, or a simple wall hanging. 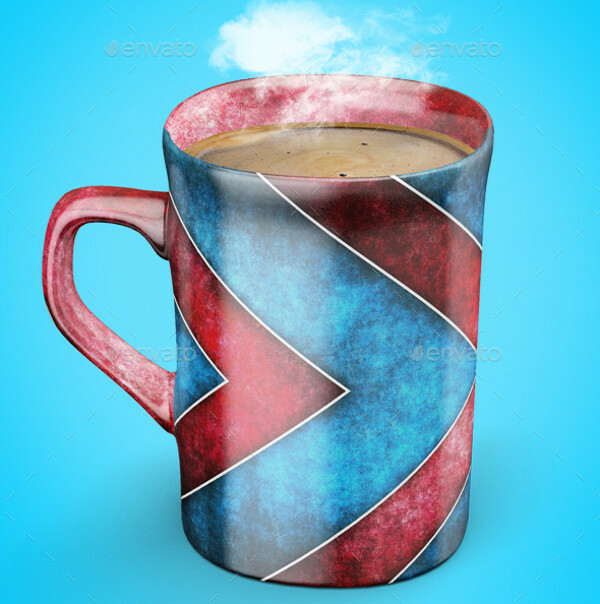 This collection of 9 different styles and designs of mugs will help you get started on the basics. Provided in a high resolution of 3000 x 2000 pixels, it makes use of smart object feature to help you tinker with the designs. Not just that. PDF instruction is also included to make things easier for you. 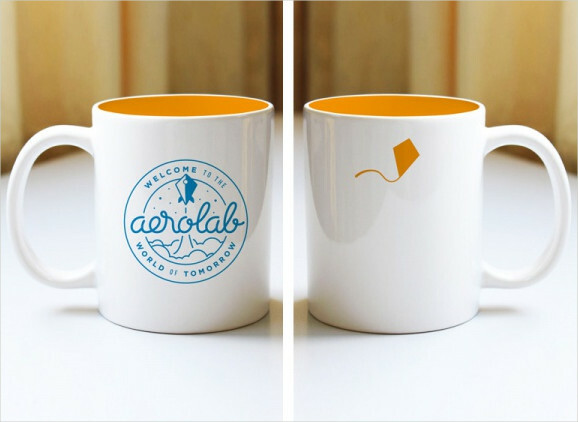 Just designing a mug is not enough. You also need to showcase it properly, i.e. kept nicely on the table, with a sincere background. This collection takes care of that, and provides with different options for floor and the background to play with. 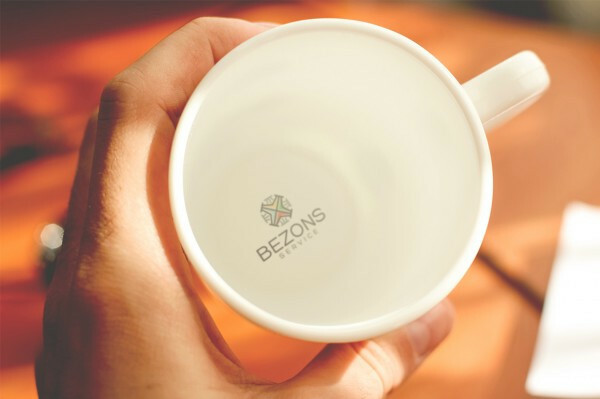 The use of a simple casual font shows how easily the feel of the brand can be brought into a simple mug. 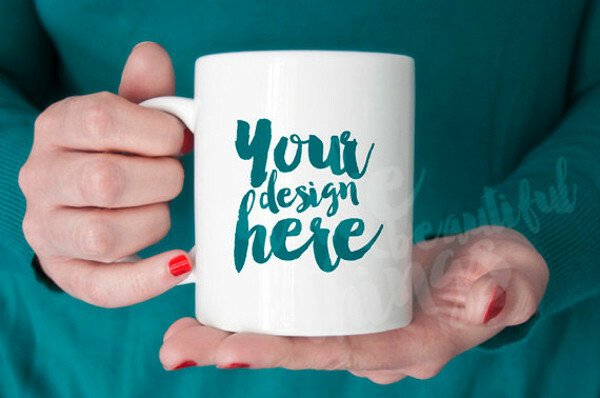 Get your hands on this free editable mug mockup which uses the simple smart object feature and thus gives you total control over the look and feel of it. You can improve the final output by working with all the light elements that Photoshop has to offer. 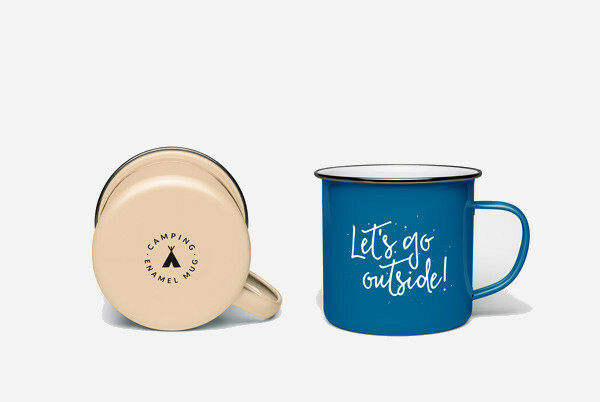 Enamel mugs are completely the in thing this season. And with this layered PSD, with a resolution of 4500 x 3000px, you can easily showcase your photorealistic design. 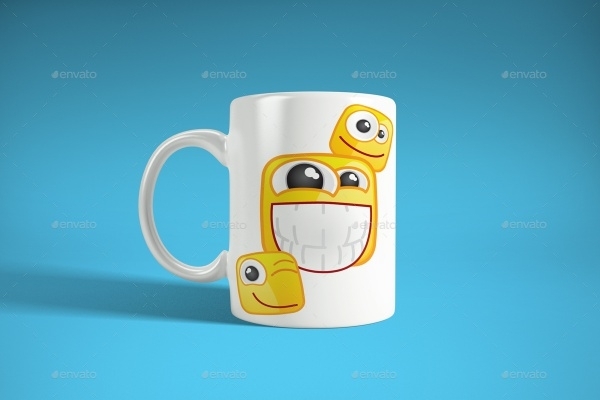 Add that little text on the base of the mug for that extra jazz. 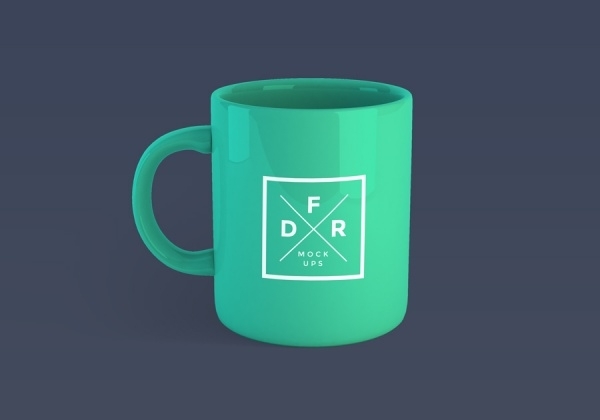 This simple and yet an elegant mockup will help you create that classy mug which you always wanted. 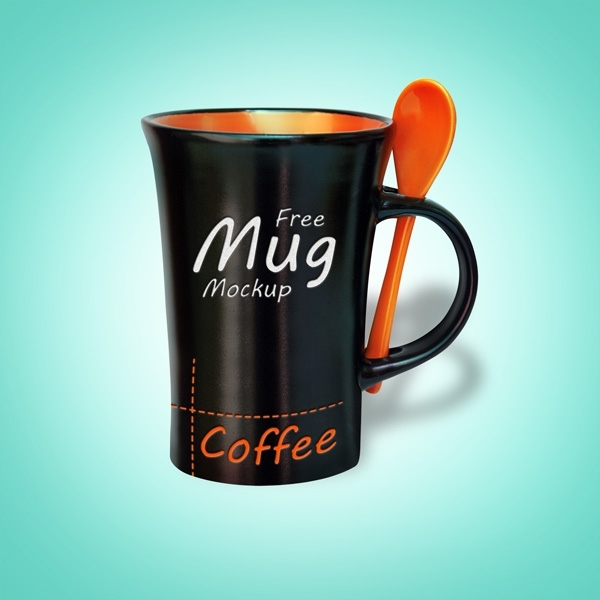 With designs accessible on a simple drag and drop, this PSD will let you bring out the coffee mug designer in you. Even though the darkest, black looks the classiest. Same goes for the black coffee mug too. 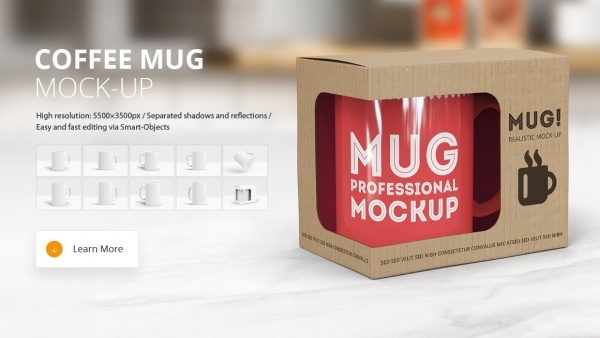 This high quality layered PSD of the mockup will help you create the coolest branding. And it is also free for both personal and commercial use. Not everyone opts for ceramic for their perfect choice of mug. Some of them often go for stainless steel. To them we say, fret not. 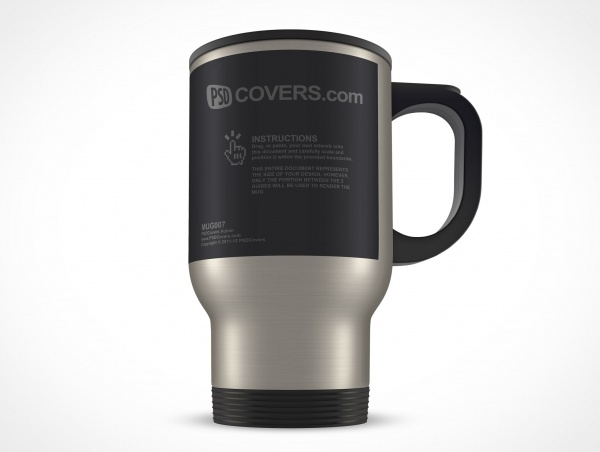 This perfect mockup for your stainless steel mug will help create some of the coolest mugs, with a big area for printing your own idea. If black is for being classy, white is known for its simplicity and elegance. 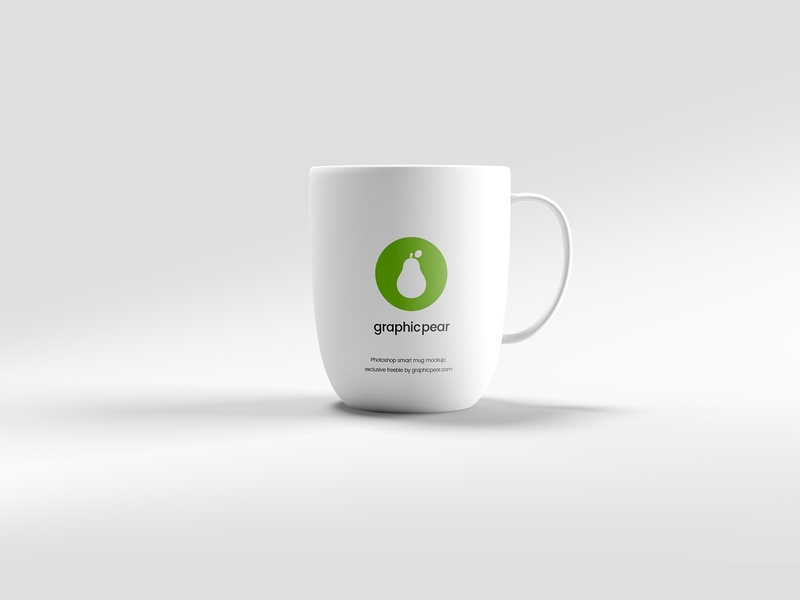 And this free PSD helps you create one by simple dragging and dropping the smart object and thus applying your background with your logo or any other content. The output is nothing but pure elegance. 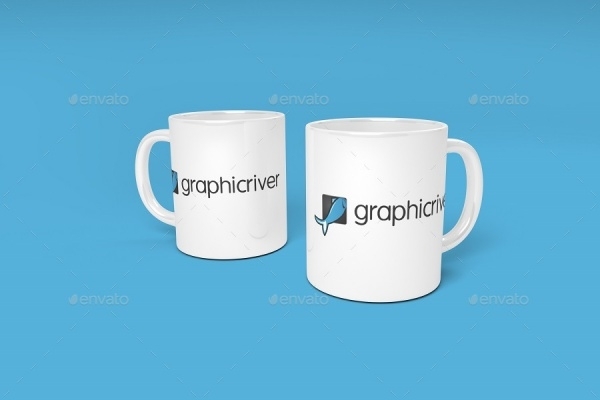 This simple and a realistic representation of a mug in simple shades with ceramic appearance is all you need to get the mockup ready. 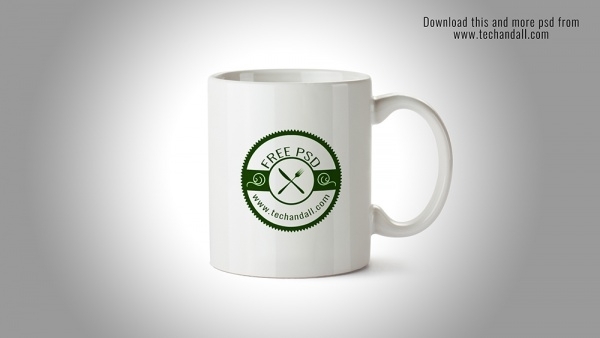 Download the free PSD, and open up your CS4 or newer version and get going. This download will help you to create a true branding identity for your design. Available in four different angles, this will give you a photorealistic appearance to your 4000 x 4000px document. These mockups are being used by everyone. Because of their easy availability, one doesn’t have to go through the pain of creating the basic structure ready. 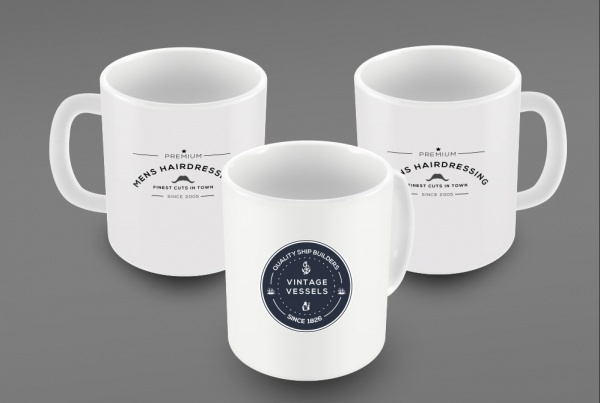 Once you have produced the idea which started in your head, you can send it to various printing organizations which will give you the actual product to use. 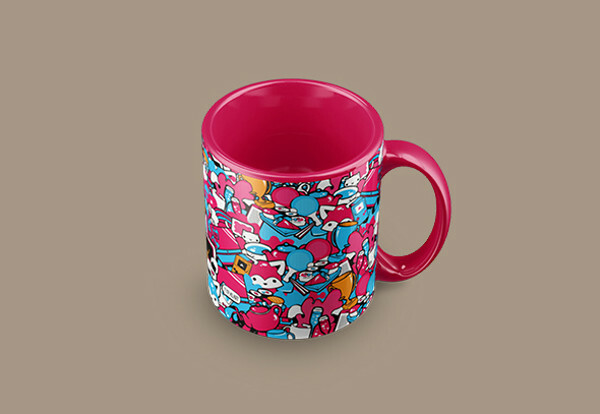 Either gift it to your loved ones, or keep it for yourself, you are definitely going to love the new mug.